We're sorry, the item you're looking for has been discontinued. 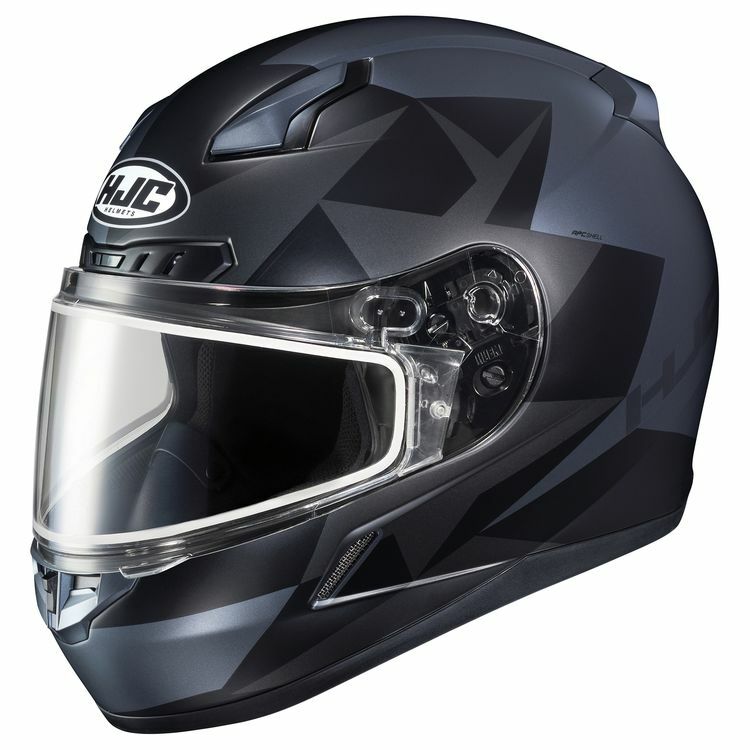 The HJC CL-17 Ragua Snow Helmet - Dual Lens has been discontinued and will not be returning. The CL-17 Snow Helmet from HJC is constructed from an advanced polycarbonate composite shell. The face shield utilizes a 2-stage closure system with one-touch center locking system makes for an extremely tight and secure seal.